Our cloud communications range includes our VoIPOffice™ phone system, talkAssure™ SIP trunking, softphone, phone numbers and call plans. VoIPOffice™ is a complete business phone system which allows you to make calls over the internet as well as providing a whole host of features. Our connectAssure™ range of business internet solutions includes business broadband, superfast fibre, leased lines and wireless Ethernet. We provide businesses of all sizes with cost effective, business grade services and world-class infrastructure and support. Our range of cloud services include cloudStore™ backup, virtual private servers and virtualised private cloud environments. Hosting services in the cloud allows you to stay agile and scalable, quickly reacting to changing business requirements. Our range of bespoke managed services includes managed firewalls, network monitoring and MPLS solutions for multi-site businesses. We manage your services so you can work more effectively without the need for additional internal IT resources. Global provider of integrated voice, cloud and Internet solutions to businesses. Telappliant is an award-winning VoIP and cloud communications provider. Since 2003, we've been helping small and medium-sized businesses to grow. We offer our range of advanced yet simple-to-use VoIP phone systems, business internet solutions, and cloud and managed services. Learn how to beat your competitors with improved business productivity. Using new phone systems and tools you’ll be able to make your business stand out. 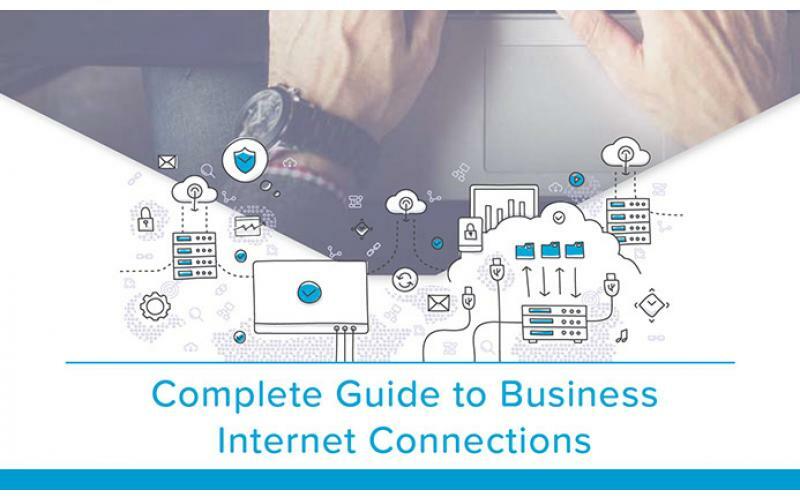 Follow our complete guide to business internet connections and find the best connection for your business based on speed, cost and reliability. SIP trunks eliminate the high cost of PSTN hardware and mitigate the risk of missing calls and wasting budget. How an overhaul of telecommunications could deliver immediate cost savings and longer term efficiencies. "We couldn't find a supplier anywhere near as competitive or as capable of accommodating our 100+ users as Telappliant. 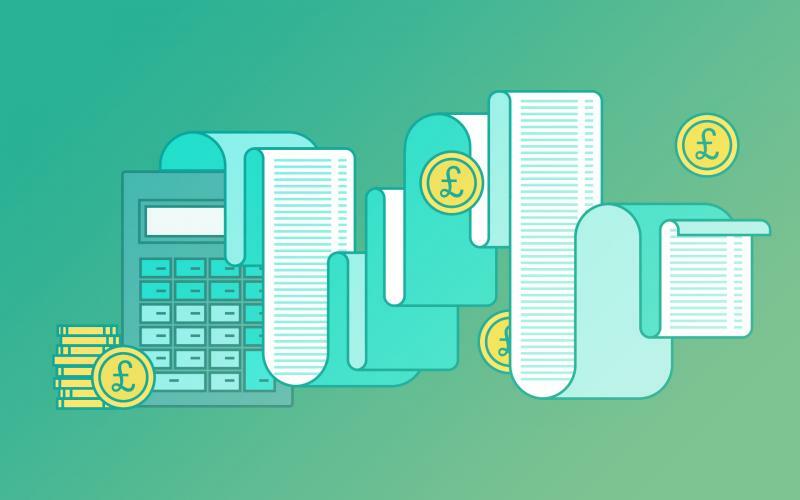 The cost per user over the past three years has been fantastic and we are extremely pleased with the financial savings." "VoIPOffice has proven to be a great solution for Nomad Digital. Having used an on-site IP PBX for so long, as with any new system it did initially take some getting used to, but I'm pleased to report there have been no issues"
"Our IP PBX solution is great and having a competent company run it is invaluable. The flexibility of a true VoIP system without the commercial lock-in of other proprietary manufacturers means I can expand this system more rapidly and cheaper"